Most of women obsess pink and red shade lipsticks. But some are crazy about brown. They always have been searching for new shades in brown especially the the office going ladies. They often love to apply different shades of brown. Actually this shade gives them a decent effect and makes them graceful. 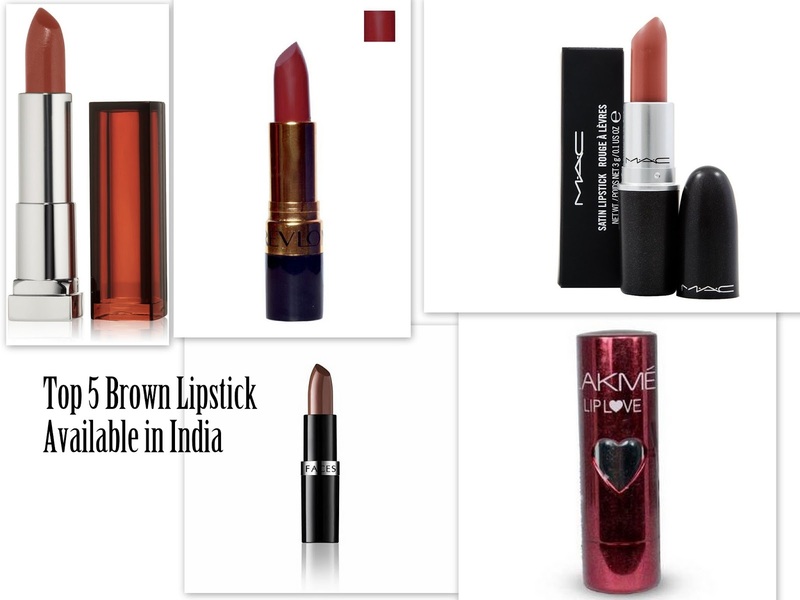 In this post, we will mention some best brown lipsticks available in India. It's a wonderful shade of brown. 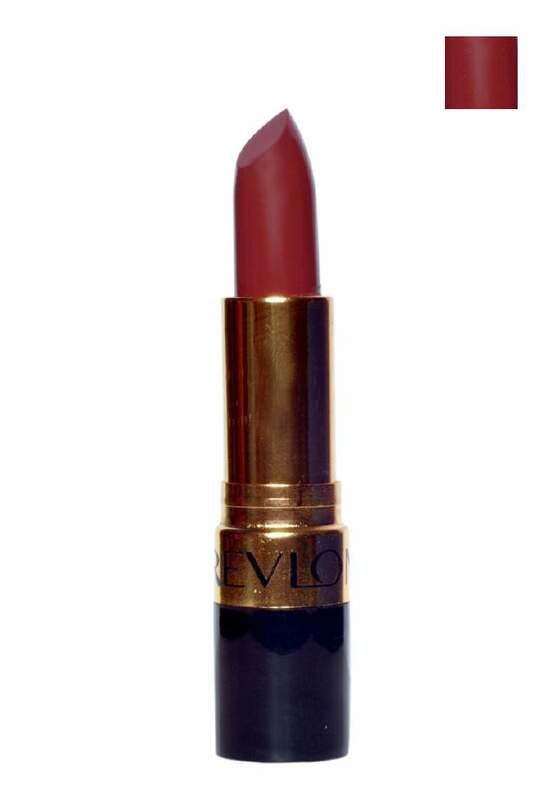 This lipstick glides on the lips smoothly and doesn't settle into the fine lines of the lips. It is enriched with honey nectar and pure pigments will leave your lips with a rich, deep colour and a soft creamy finish. This lipstick has a creamy texture. It glides on the lips very well and gives a satin finish to it. The pigmentation of this lipstick is great, just one swipe gives you the right color. It never dries the lips and has decent staying power. 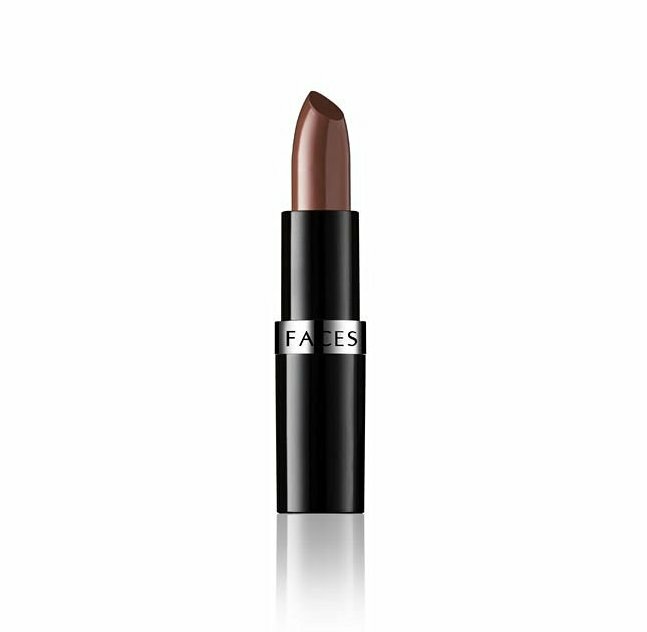 The shade of this lipstick is dark brown and looks beautiful on the lips. It spreads on the lips like silk. It gives a fantastic finish and stays for about 6 hours easily. It has amazing pigmentation and you get the right color just in single swipe. This lipstick has creamy texture and non drying on the lips. The shade of beautiful, it's not soft brown shade that gives a lovely effect to the lips. It can be applied with any color outfit. The staying power is not very strong though. It lasts for 4 hours. 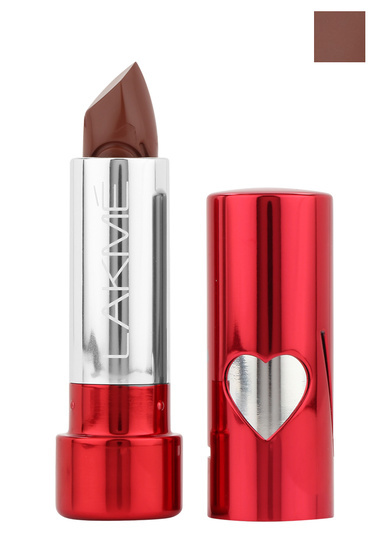 This lipstick is satiny smooth and creamy in texture. The shade is very pretty, it's brown with redish undertones. The colour is so lovely which gives a very sophisticated and fresh look to the face. 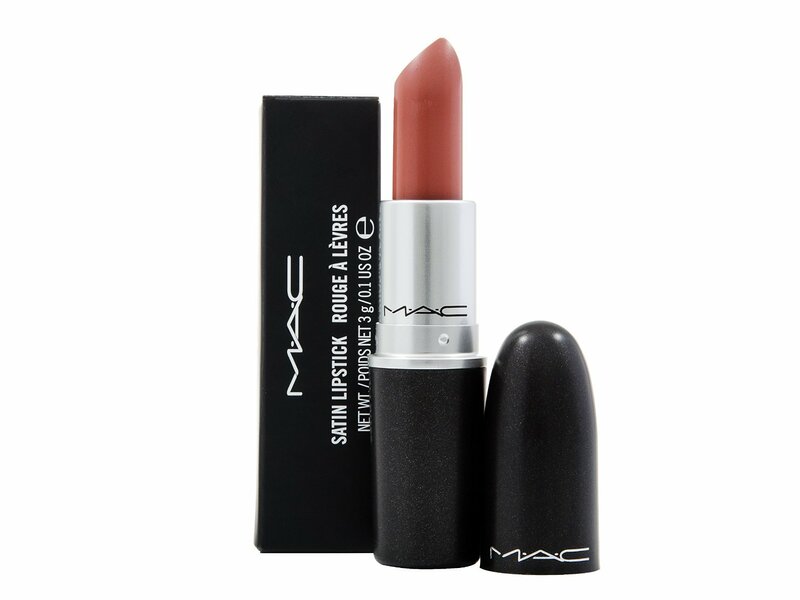 This lipstick is free of shimmers and sets to a creamy finish post application. It never dries the lips and has a good staying power. These are my top 5 brwon lipsticks. What is your favurite?